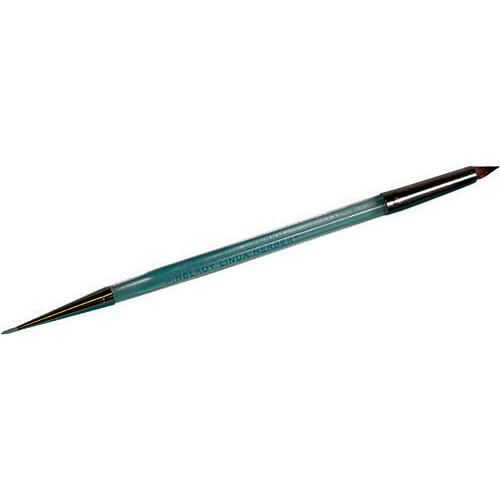 Marshall's Fine Lady Dual Ended Brush is excellent for critical opaquing, spotting and retouching work. It features red sable bristles, seamless ferrules on a lacquered hardwood handle, with two tips, a fine and a medium. Box Dimensions (LxWxH) 10.5 x 1.65 x 0.5"